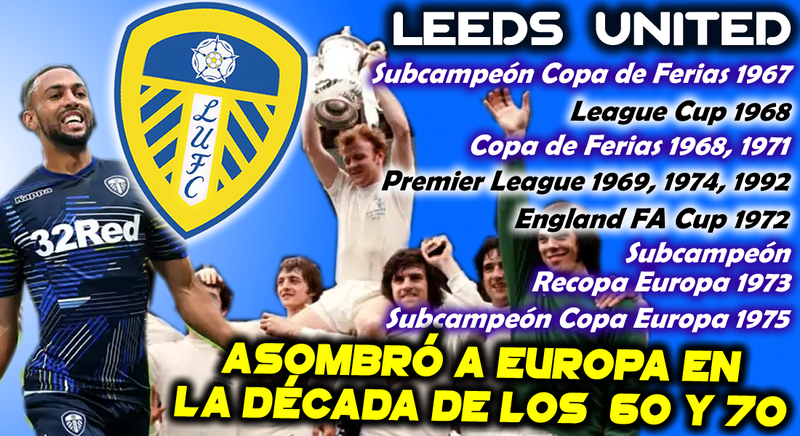 that I create for my Youtube Channel "Clubes del Mundo"
A lot of greetings from Spain for all Leeds United Fans allround the World. I followed some of it and gathered the gist of the rest. It is informative, accurate and above all, respectful. Thanks for adding this commendable piece to the cherished memorabilia of our great Leeds United.